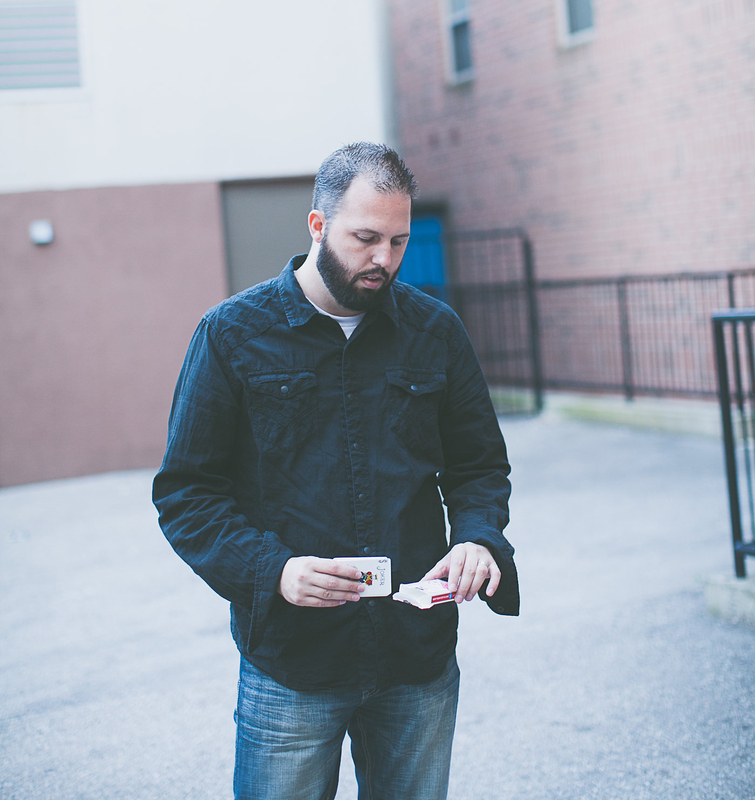 While there are many different styles of magic performance, Justin’s specialty is in close-up and table-to-table magic. This type of magic is much more interactive and entertaining for your guests as it allows them to participate in an up close and personal way with the performance. Justin’s performances are geared towards adults and events such as small gatherings, birthday parties, weddings, anniversaries and much more! The type of entertainment that Justin provides is wonderful for corporate events, to provide a break at long meetings, or for promotion or retirement events. If you are looking to hold an event for your business where you want to draw a crowd, then offering them high quality magic is an amazing feature that will accomplish just that. To book Justin to perform at your event, please select one of the options below. Do you have a special event and want to add flare to it? Bring the magic right to your guests table! Allowing your guests to be a part of the visual magic makes a great memorable event!